Puzzling is a terrific activity for people of all ages. 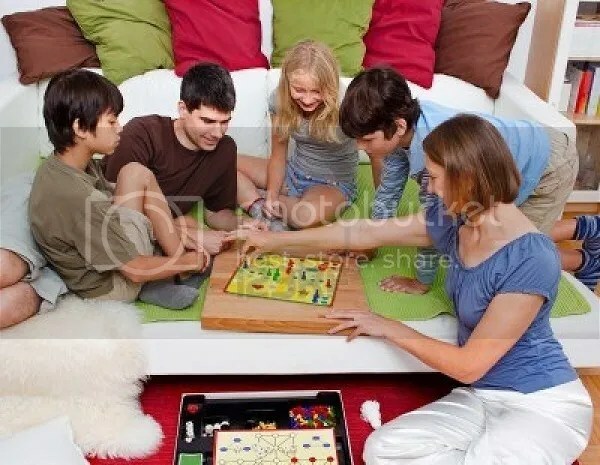 But most puzzles are designed with adults in mind, crafted with challenging vocabulary, misleading or tricky cluing, and devious designs meant to test your puzzly mettle. Kids are often left behind. Why? Because, quite honestly, it’s hard to make quality puzzles with appropriate vocabulary and difficulty levels. Most kids’ puzzles are mind-numbingly easy, almost to the point of being patronizing. Where can you find quality puzzles designed with kids in mind? Wonder no more! Puzzle constructor, author, and friend of the blog Eric Berlin has recently launched Puzzle Your Kids, a subscription puzzle series featuring topnotch puzzles for ages 9 and up! Available in three-month, six-month, and one-year increments, each subscription guarantees two puzzles a week emailed right to you and designed with younger solvers in mind. And we’re not talking just crosswords! 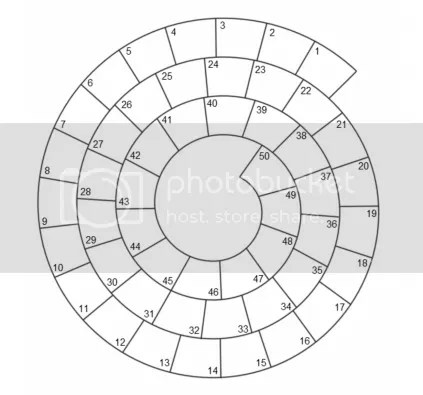 Based on the sample puzzles on the website, kids can expect some terrific puzzly variations on familiar shapes and styles to keep them on their toes. As the author of the thoroughly enjoyable Winston Breen series of YA puzzle novels, Eric has a terrific sense of how to build puzzles that will challenge young minds without frustrating them. I suspect Puzzle Your Kids will be the perfect gateway for new solvers, and just the fix young, established solvers need to foster a lifelong love of puzzles. 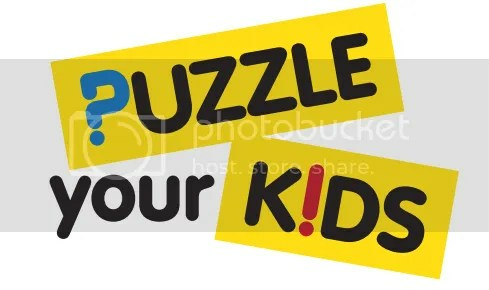 For more details on Puzzle Your Kids, click here to check out the full website. This entry was posted in Games, PuzzleNation, Puzzles and tagged Cluing, constructing, construction, crossword, crosswords, DIY puzzling, eric berlin, games, Geeking Out, Penny Dell Puzzles, Penny Press, Penny/Dell Puzzles, Pop culture, puzzle for kids, Puzzle to solve, Puzzle Your Kids, PuzzleNation, puzzles for kids, Puzzlin' fool, Winston Breen, Wordplay, younger solvers by gmdirect. Bookmark the permalink.